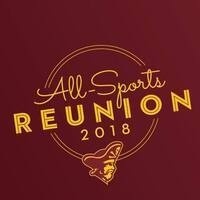 Armstrong State Athletics' Alumni are invited to the 2018 Pirates' All-Sports Reunion! 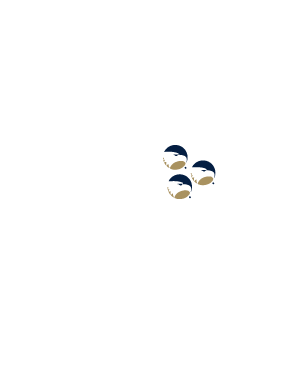 The All-Sports Reunion includes a complimentary pregame tailgate, one complimentary football game ticket for Pirate Athletic Alumni and on-field recognition during pregame festivities. For more information visit, GSEagles.com/Pirates!